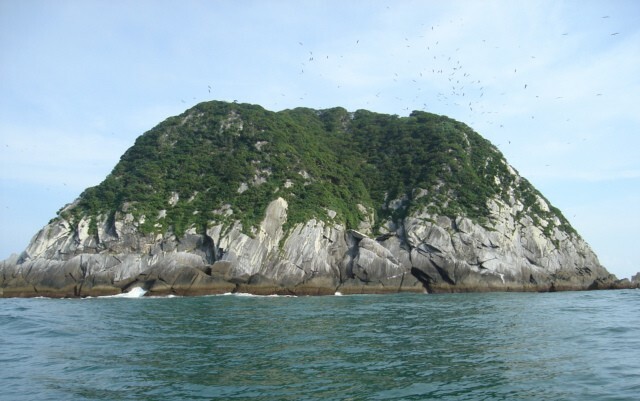 PY2AE, PY2DS, PY2VOX, PU2POP planning to be active from Figueira Island, IOTA SA - 047, as ZZ5FI. Marcelo Pera, Rua Vitoria Colombo Rossi, 317, Valinhos, SP 13270260, Brazil. Dear Eddy, They planning March 2017 Dates will be announced. when will they be active ??? ?